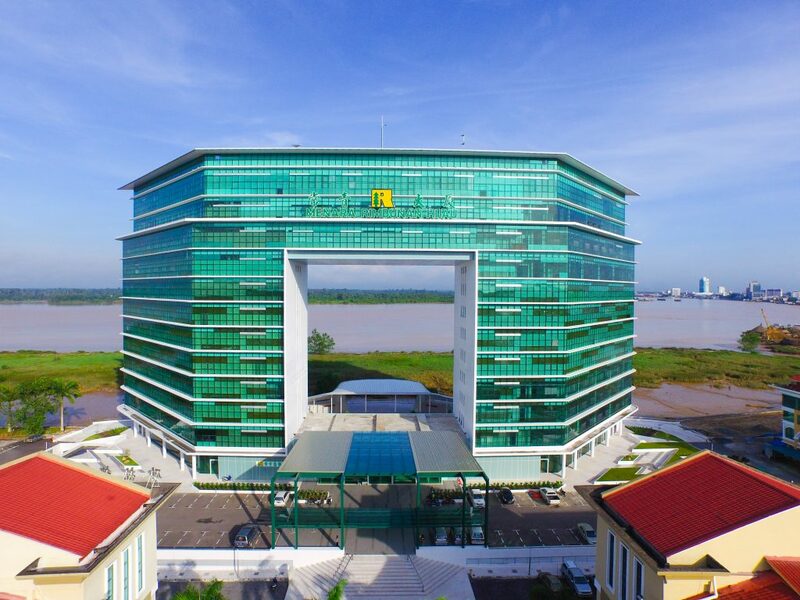 Our corporate headquarter is located in Sibu, a bustling commercial centre of the vast and rich Rajang River hinterland. The mighty Rajang River, the longest river in Malaysia, has been sustaining our businesses since our pioneering days. It is thus appropriate that our corporate headquarter is situated along its bank. The modern and well-equipped building provides a conducive working environment for our employees.